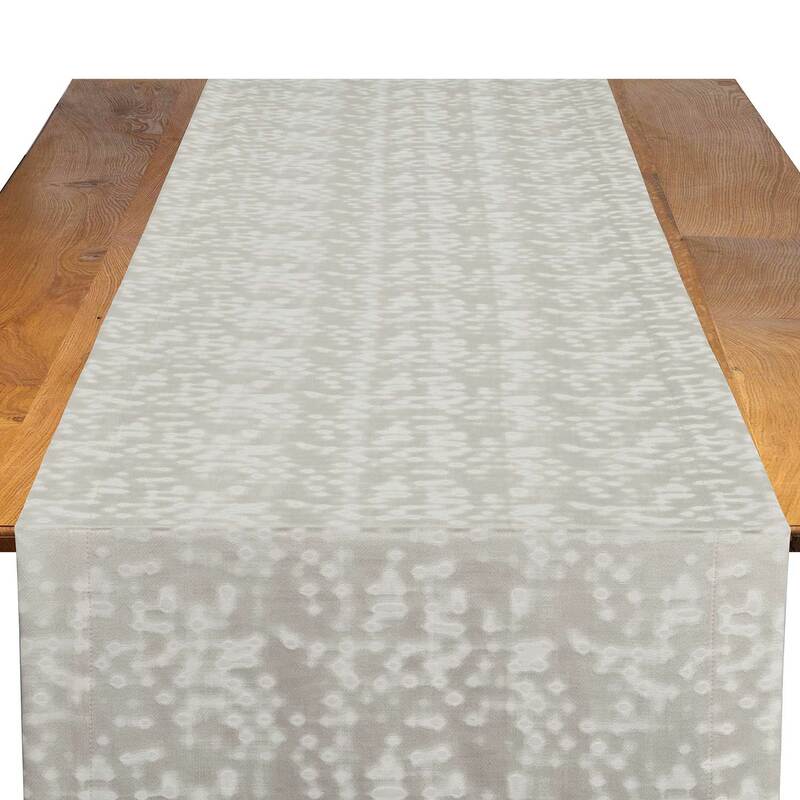 Innovative digital patterns that change with light give the Silver Lexi table runner’s lustrous silvery white fabric its intrigue. This elegant and one-of-a-kind design can serve as a unique addition for event tables of all types. It’s a great way to make any event decor stand out, leaving your guests impressed with a memorable look at any special occasion. 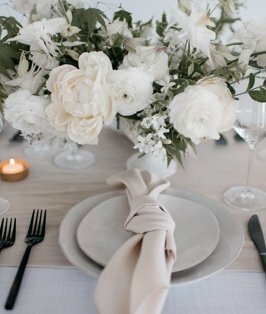 Combine it with other linen and accessories in the Everlast Kehoe Collection, a collection of our Designer Series, to make your event truly unique.